Legendary: remarkable enough to be famous. As a marketer, we strive for all our campaigns to be remarkable, captivating, and inspiring, and one of the ways we can meet this goal is to continually learn and grow. 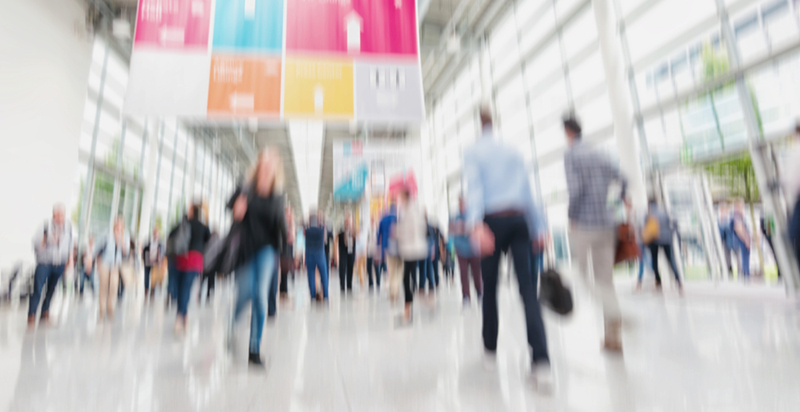 There may be no better conferences for marketers at all stages of their career to attend than Modern Customer Experience. Not only does this conference bring together the best and brightest minds in the marketing, sales, and retail sectors, it teaches attendees along the way. The conference kicked off today with sessions from leaders in the business including Judith Sim, Chief Marketing Office at Oracle, Jennifer Storms, Chief Marketing Officer & Executive Vice President of Content Strategy at NBC Sports Group, and Mick Ebeling, Chief Executive Officer & Founder of Not Impossible Labs. Other sessions today included the future of digital marketing, the importance of customer service, and the partnership between customer experience and marketing. Insights on customer experience and connecting engagement to demand came from Melissa Durham, Director CRM & Loyalty at DSW, and Rana Ghosh, Head of eCommerce and Ancillary Revenue at Spirit Airlines. On top of the impressive speaker list, Modern Customer Experience offers attendees plenty to keep them entertained between sessions. We aren’t done yet! Modern Customer Experience has just begun. Don’t miss a thing. Subscribe today.